If you are new at Providence, Starting Point is where to begin. 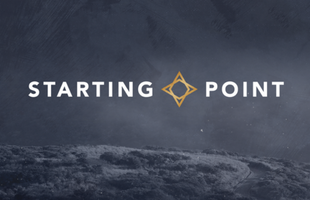 At Starting Point Pastor Afshin will present the grand message of the Bible, point you to ways to connect at Providence, and answer any questions you may have. Register here for Starting Point on Wednesday, January 9 from 6:30-8:00 p.m.